Thomas Rhett and wife Lauren Akins had quite the 2017--- both took time to reflect via Instagram on the wonderful blessings the past year brought. 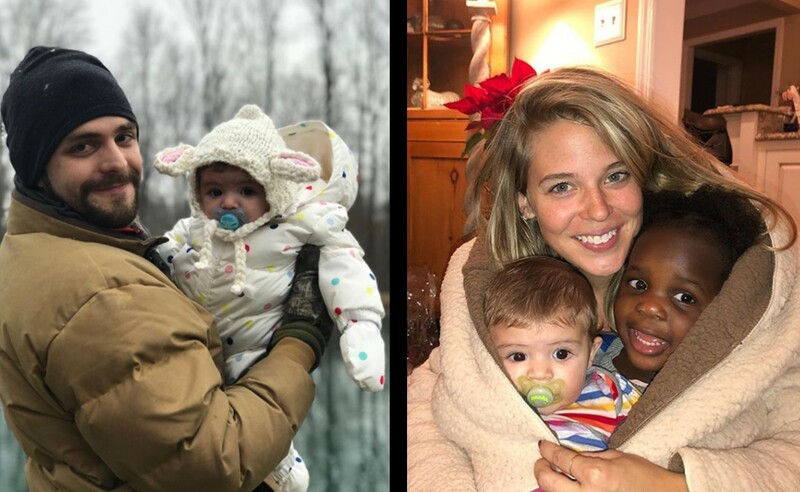 Country music star Thomas Rhett and his wife Lauren Akins rounded out 2017 with a fun ski trip, however, Lauren took time to reflect on the many blessings the couple received over the past year. At the start of 2017, the couple were childless— that all changed quickly as they were blessed with two beautiful daughters! In May, they welcomed eldest daughter Willa Gray home from Uganda and then a few months later, they said ‘hello’ to newborn Ada James. Lauren’s Instagram post encompasses a collage of pictures showing off her growing family. “They were the best part of my 2017,” Lauren captions the post of family pictures which even include their two furry friends! Lauren also posted a pictured via Instagram of her and Thomas Rhett enjoying some drinks in front of a picturesque mountain view— what a way to kick off the new year! A week prior to their New Year’s Eve festivities, both Thomas and Lauren shared pictures of a very special event— their first Christmas with their girls! They celebrated the holiday season complete with matching family pajamas and a special visit from Santa Claus! 2017 was an exciting year for the Akins family and we’re sure their 2018 will be just as awesome! In April, Thomas will be hitting the road on his Life Changes Tour. View the dates and locations below. Share this update with other fans of the Akins family!